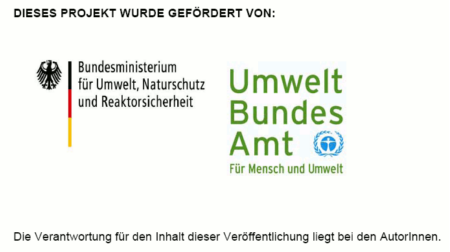 On March 1st 2013 a new e5 project was launched which will be funded for two years by the “Umweltbundesamt”, the central German environmental protection agency. The European Business Council for Sustainable Energy (e5) and the Global Ecovillage Network of Europe (GEN Europe) will be working together on two thematic strands cooperatively which aim at mainstreaming the ecovillage approach and connecting actors in the field across existing institutions and society groups. The first thematic strand, held by GEN-Europe, will present ecovillage solutions and the ecovillage approach to sustainability as possible answers to our pressing, complex and interconnected societal challenges to an urban audience and facilitate further connection between ecovillages in the German speaking community (Germany, Austria, Switzerland). Over the course of the project several workshops and events will be organised and accompanied by public relations and a new website in German. Also, GEN will be represented at several conferences and gatherings. The second thematic strand, held by e5, will focus on the field of the commons economy and bring together actors from ecovillages, the urban commons movement and business in Germany. Looking for potential technological, social or economic innovations and possibilities to mainsteam these in the established economy is the main goal of this strand. “Sustainable lifestyles through commons economy” is the project title under which four round tables with representatives from different fields will come together to work on the question how impulses from ecovillages can support the transition of society. The findings of these meetings will be involved in a concluding study on the economic potentials of the commons economy in ecovillages. Where possible, these two strands will converge and benefit from synergies and mutual interests.